The Chimera Vanity - Note Card- A drab gray cat as she peeks into the colorful fantasy fairy cat wor.. 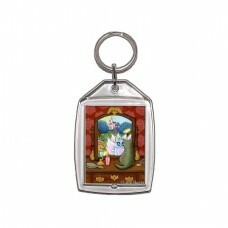 The Chimera Vanity - Keychain - A drab gray cat as she peeks into the colorful fantasy fairy cat wor.. 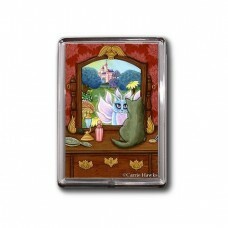 The Chimera Vanity - Magnet - A drab gray cat as she peeks into the colorful fantasy fairy cat world.. 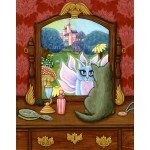 The Chimera Vanity - Prints - A drab gray cat as she peeks into the colorful fantasy fairy cat world.. 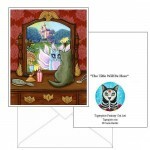 The Chimera Vanity - Limited Edition Canvas Prints - A drab gray cat as she peeks into the colorful .. 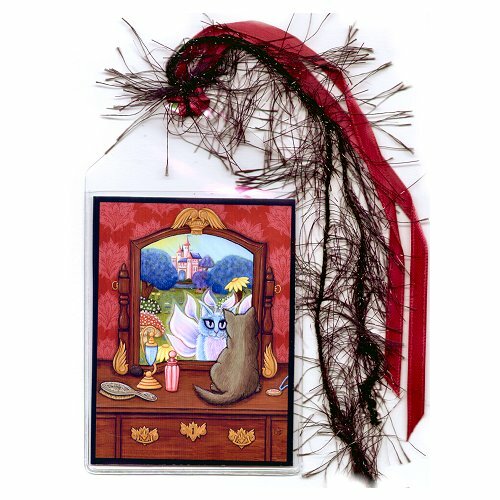 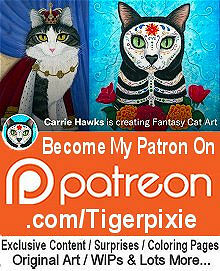 The Chimera Vanity - Bookmark - A drab gray cat as she peeks into the colorful fantasy fairy cat world that lives inside the enchanted vanity mirror. The Chimera Vanity - Limited Edition Canvas Prints - A drab gray cat as she peeks into the colorful fantasy fairy cat world that lives inside the ench..